The Society is composed of crime laboratory directors, managers and supervisors from the United States and around the world. The membership consists of biologists, chemists, document examiners, physicists, toxicologists, and law enforcement officers whose major function is the management of a crime laboratory, as well as educators and instructors in forensic science. Membership in ASCLD has numerous benefits including networking opportunities with leaders in the forensic space, information exchange between laboratory managers online or at the annual symposium, access to the member site which includes research and file sharing resources, and the latest news and updates in the industry via the weekly Crime Lab Minute newsletter and the annual Executive Education Digest. 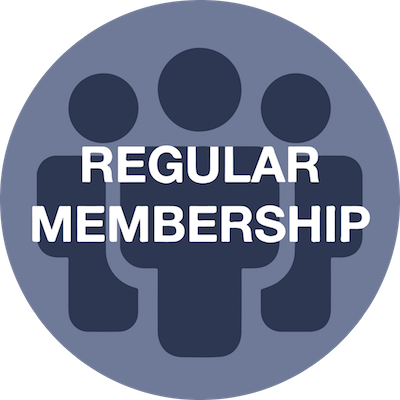 Regular membership is open to all individuals whose major duties include the management or direction within a crime laboratory, a branch crime laboratory, or a crime laboratory system. This includes technical leaders, program managers, supervisors, quality managers, and directors. Regular members are eligible to vote on association business and run for the board of directors. The annual Regular Membership fee is $140. To apply for regular membership, complete the following form and return it to the ASCLD office by February 1 along with the two (2) required sponsor forms and membership application fee. 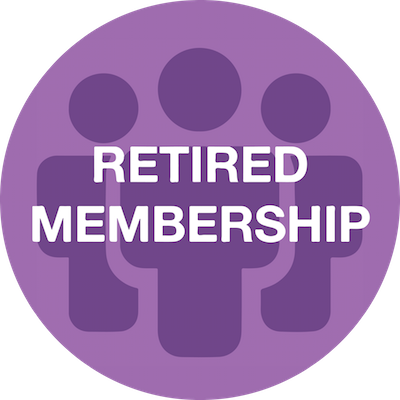 Retired membership is open to all individuals who have been regular members in good standing and who are no longer eligible for regular membership for reasons such as retirement, change in responsibilities, or promotion. The annual Retired Membership fee is $75. To apply for retired membership, complete the following form and return it to the ASCLD office by February 1 along with the membership application fee. Academic Affiliate Membership is open to all individuals who are Educators and/or Instructors of Forensic Science currently employed by an institution of Higher Learning or Public Law Enforcement Training Academy. The annual Academic Affiliate Membership fee is $115. To apply for academic affiliate membership, complete the following form and return it to the ASCLD office by February 1 along with the sponsorship form and membership application fee.